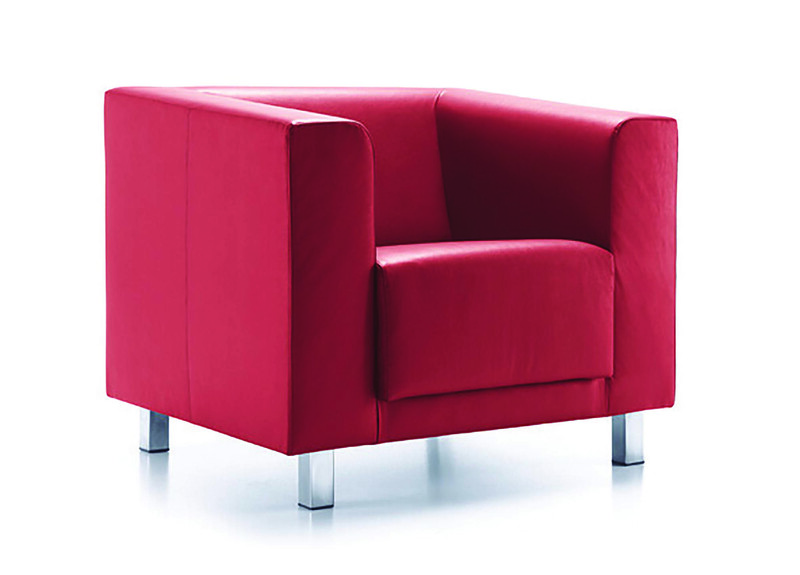 Vancouver comes in 4 forms, Box, Lite, Square and Round, high quality and economical prices. 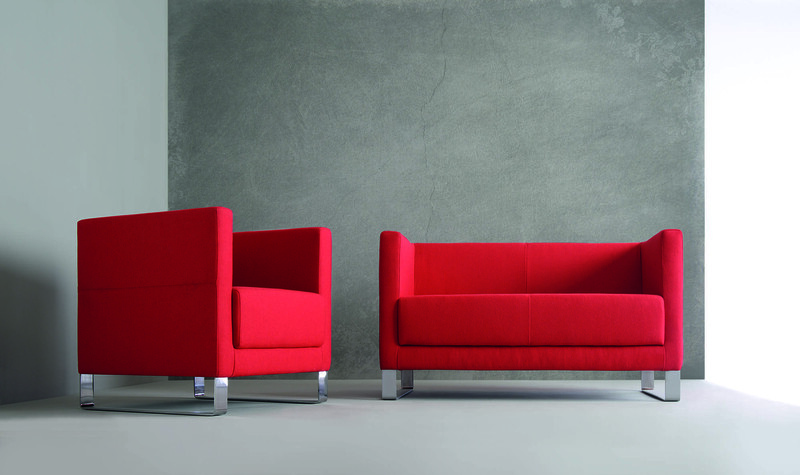 Slim in Design for a minimalistic look with a wide choice of leg options. 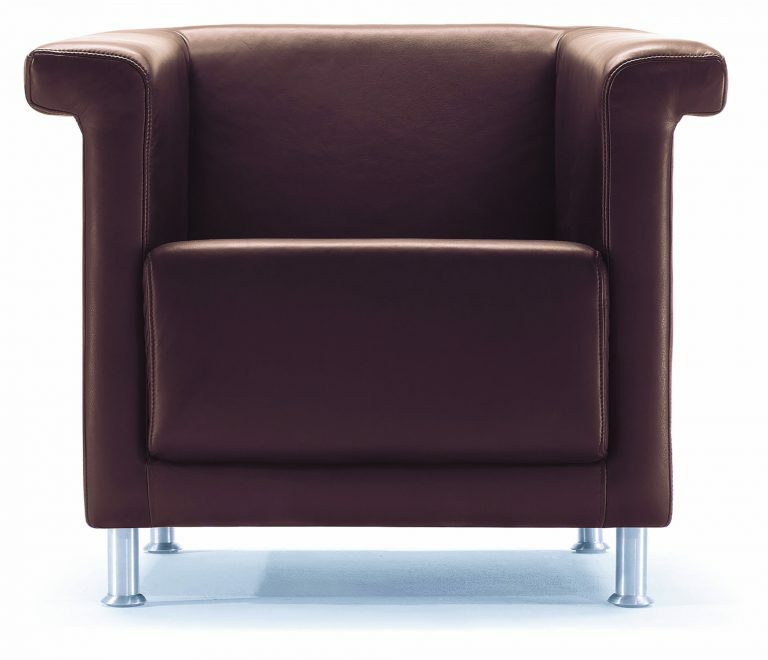 Vancouver Lite line comprises armchairs and sofas. 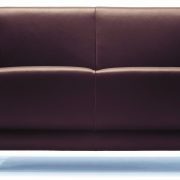 It is an extension of an existing Vancouver line. 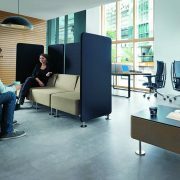 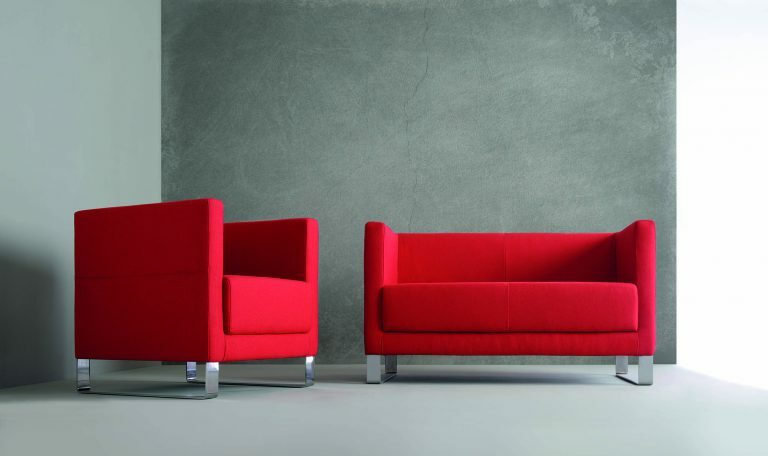 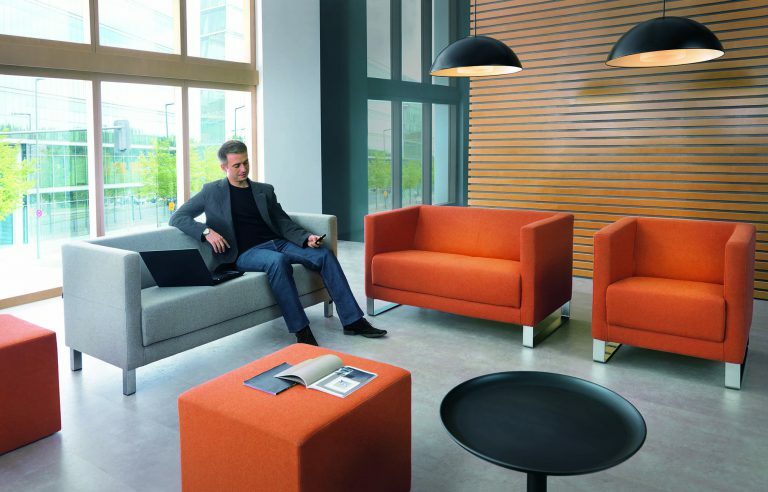 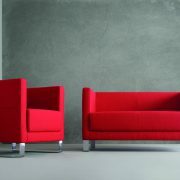 The furniture collection offers austere cubic forms which blend in perfectly with the style of modern spacious offices. 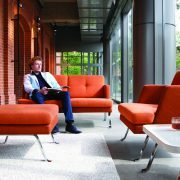 The design of Vancouver Square couches is reminiscent of the visual form of club armchairs from the turn of the 20th century. The armchair has a classic, cubical and massive structure resting on stable legs. 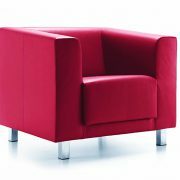 The design of Vancouver Box couches is reminiscent of the visual form of club armchairs from the turn of the 20th century. Vancouver Box couches are distinctive for their austere cubic form which blends in perfectly with the style of modern spacious offices. 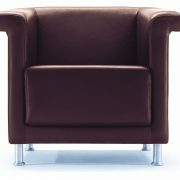 The design of Vancouver Round couches is reminiscent of the visual form of club armchairs from the turn of the 20th century. 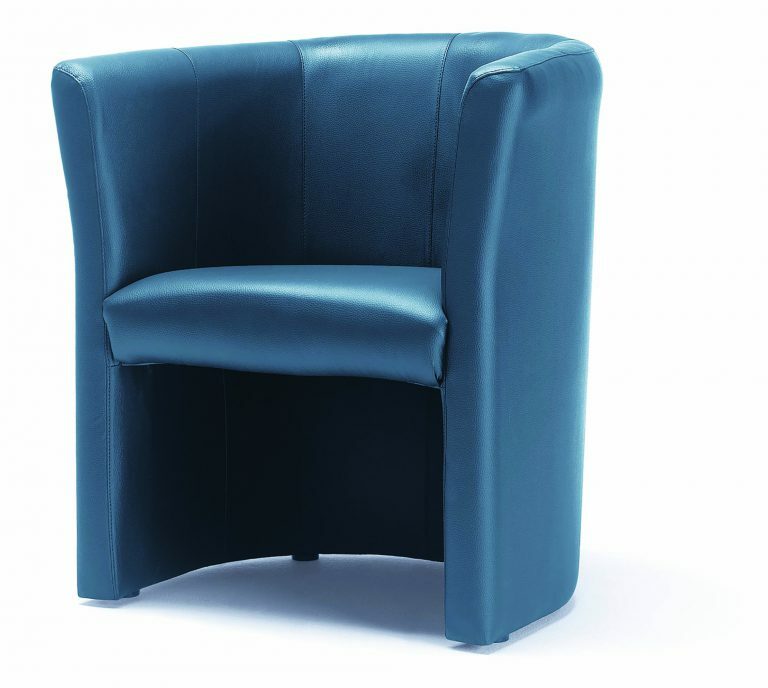 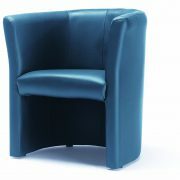 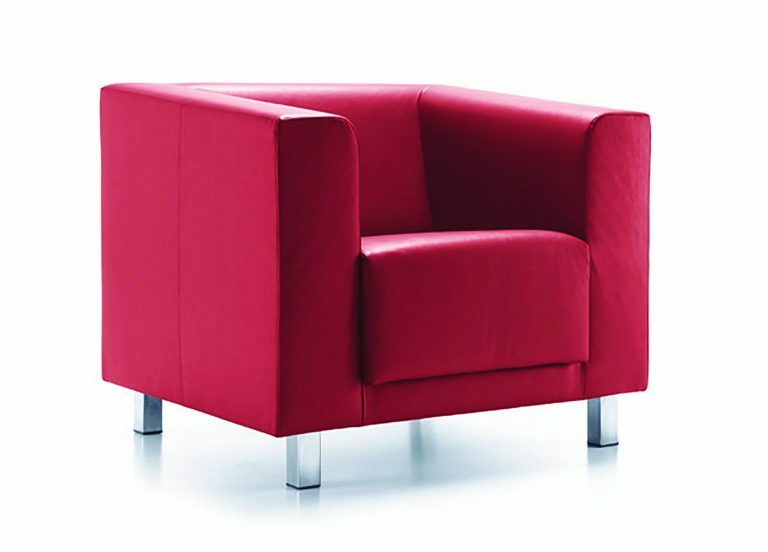 The armchair has a soft and gently contoured form which “embraces” the user.